Lose your temper much? Perfect gift for a gamer with a hot head. 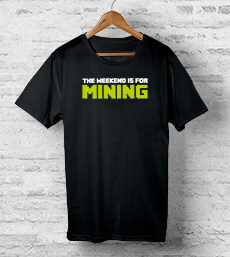 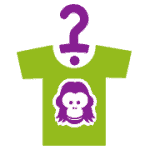 High quality black cotton T-Shirt with eye catching white and neon green print.